Please note, this is a REFURBISHED unit. Boxes/units maybe be unsealed. All items are complete and tested. 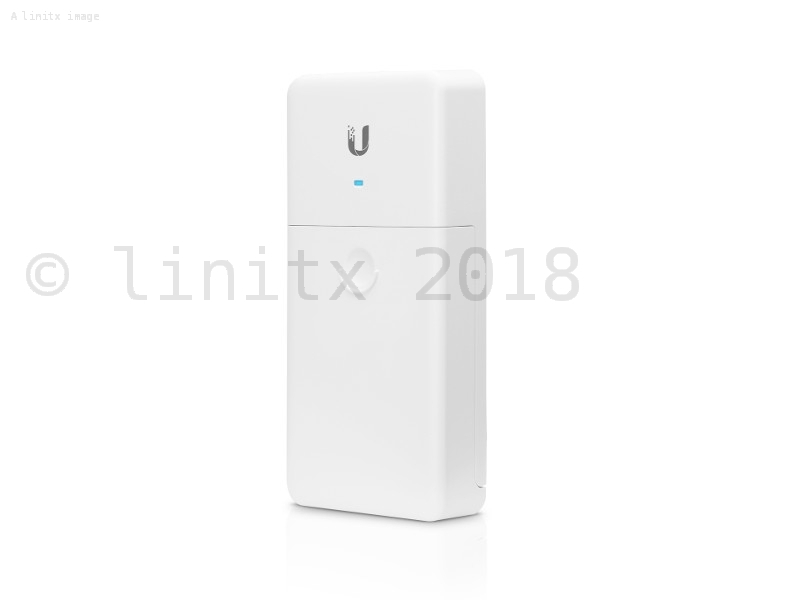 The Ubiquiti NanoSwitch is a small 4-port outdoor unmanaged switch designed for pole deployment where there might be multiple Ubiquiti devices requiring Passive PoE power and Data. 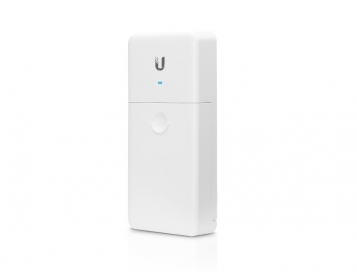 The NanoSwitch is ideal for use with Ubiquiti airMax and Unifi Video cameras. 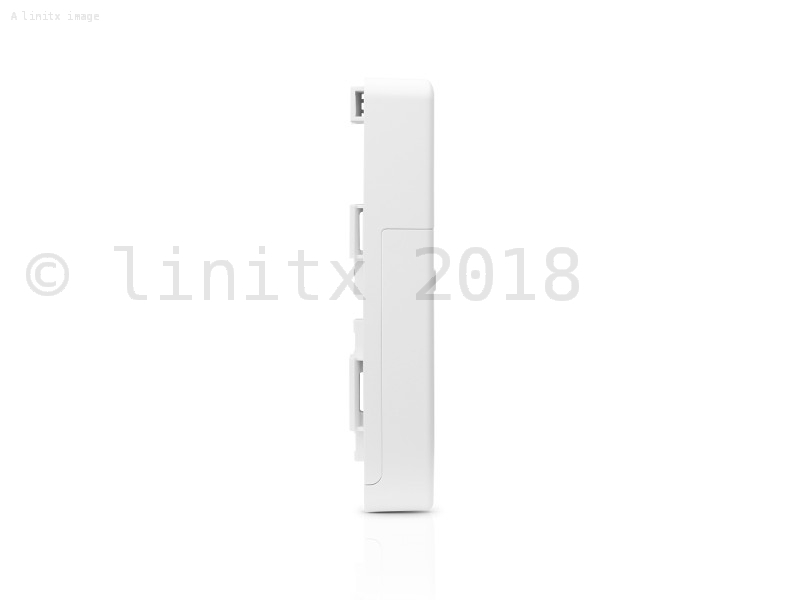 Power Strip Simplicity for 24V Devices - Simply providing 24V 2-pair input makes NanoSwitch an outdoor 4-port unmanaged switch with "always on" 24V 2-pair output on three ports. 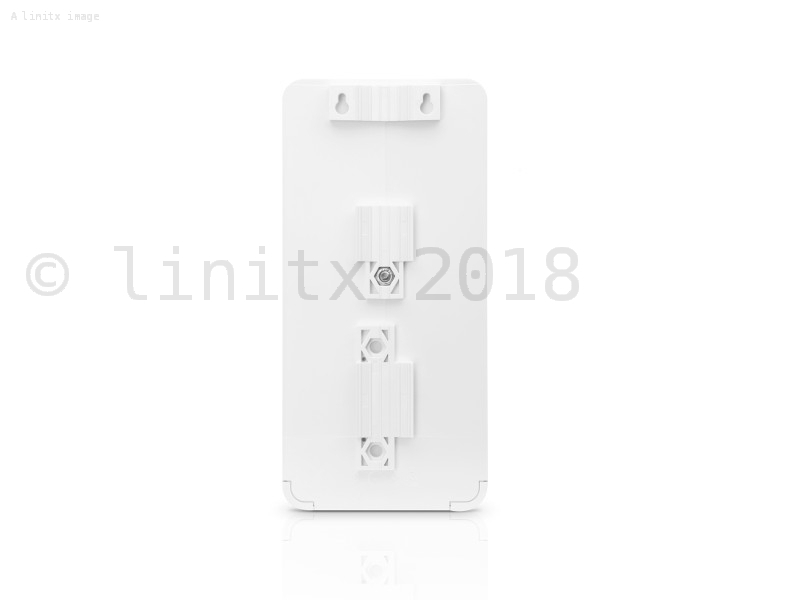 PoE In - RJ45 port supports 10/100/1000 Ethernet connections, and supports passive 24V, 2-pair PoE to power the switch. 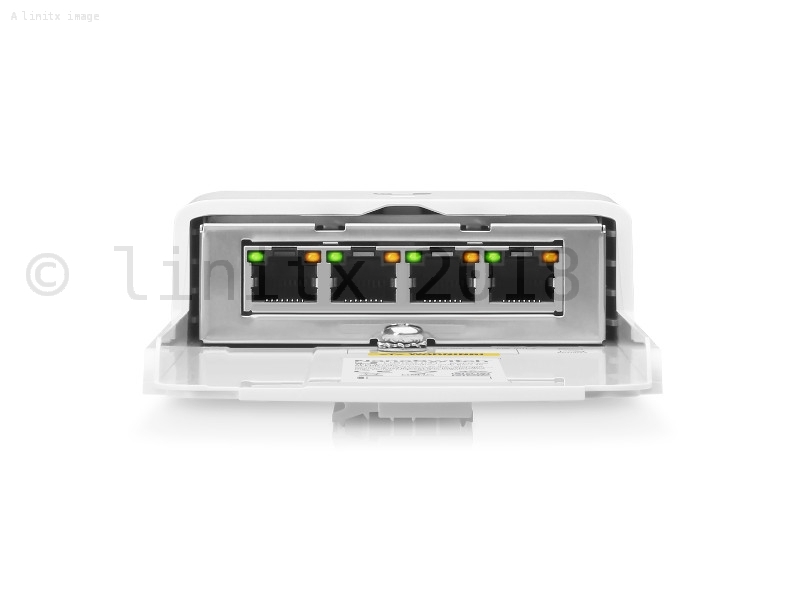 PoE Out - RJ45 ports support 10/100/1000 Ethernet connections, and the three passive 24V, 2-pair PoE ports provide up to 24W PoE output. You can find the N-SW datasheet here.